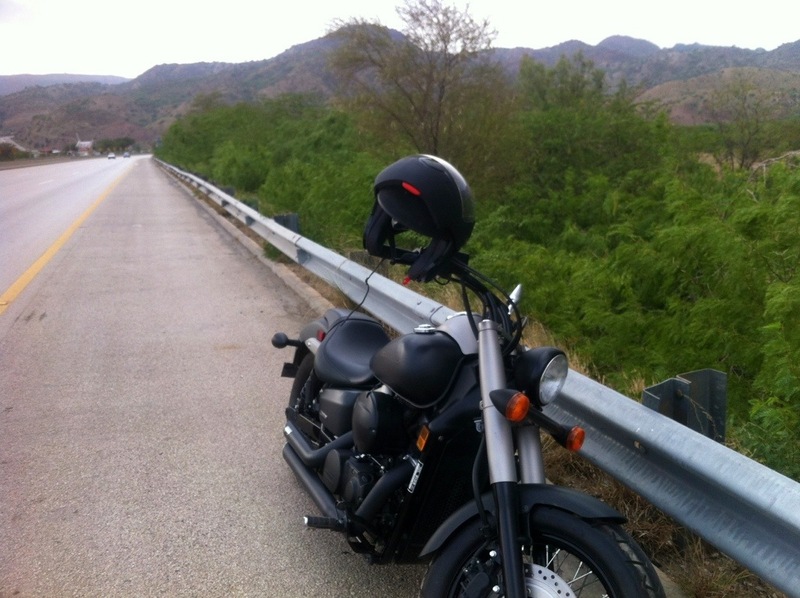 Complete HD video of trip to Murree from Islamabad Zero Point to Murree GPO Chowk on my Honda Shadow Phantom motorcycle. 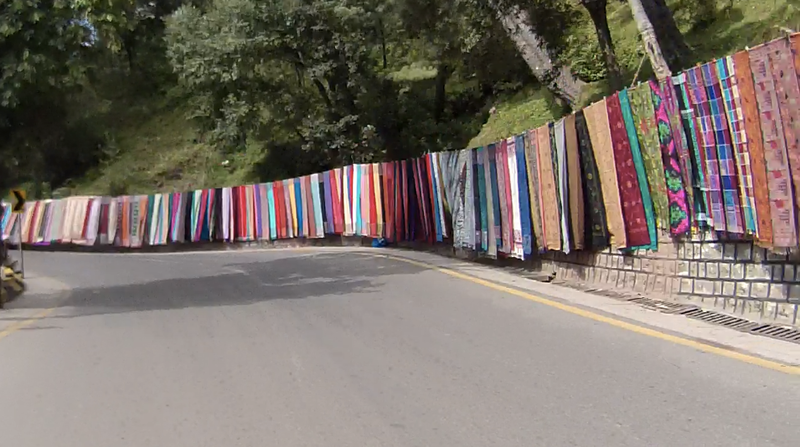 A beautiful road side view of shawls for sale near Murree. My Phantom’s first shower at PSO F7 station. 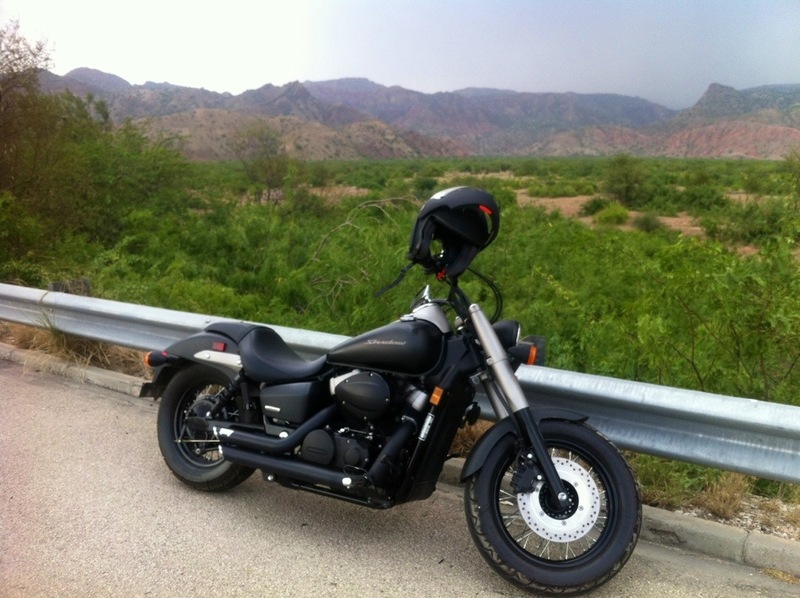 After most painful and desperate wait of more than 4 months, my Honda Shadow Phantom 750 2012 finally arrived at Islamabad from the US. Too bad I was not in the country when the bike arrived at my home, but got an unexpected gap in the project after a week and came home for few days to finally experience the machine. Here are some pics of my Phantom from the US before it was shipped, from Karachi where it arrived and cleared its customs, and finally from Islamabad on first day when I finished unpacking and assembling the packed parts.